Some really big returning series this week! 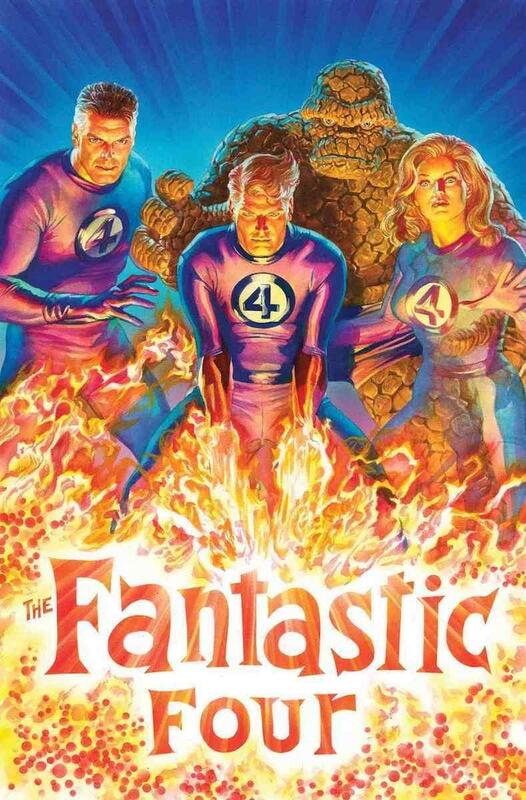 FANTASTIC FOUR #1 – It’s been far too long since we’ve had a FANTASTIC FOUR series! Dan Slott and Sara Pichelli are the perfect choices to bring back this series that should be one of the cornerstones of the Marvel Universe. This is definitely the first comic book I am reading this week! SANDMAN UNIVERSE #1 – I am really curious about this new line of comics set in Neil Gaiman’s SANDMAN playground. This book kicks everything off. Gaiman did create the story, but there are a variety of writers and artists taking on reigns here. To be honest, other than SANDMAN I don’t really like a lot of Gaiman’s work, so I am excited to see what others can do playing in the wonderful worlds he created. SUPERGIRL #21 – SUPERGIRL is getting (another) big overhaul. New costume, new mission (revenge on Rogol Zaar for destroying Krypton and Kandor), and a new creative team. I really want to like SUPERGIRL, but DC doesn’t always make that easy. I am going to give it another try with all these changes, but it may be time to step back and rethink SUPERGIRL entirely. SPIDER-MAN ANNUAL #1 – With Miles Morales no longer having his own series, it is nice that they are giving us an annual at least. Huge fan of Miles, and I am hoping to see him in his own book again soon enough. For now, I guess we have to enjoy CHAMPIONS (issue 23 comes out this week) and Annuals like this for our alternative Spider-Man needs. 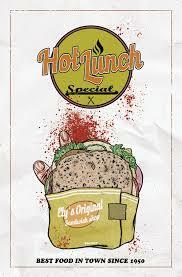 HOT LUNCH SPECIAL #1 – Bizarre name for a series. Aftershock’s new series is supposed to mix crime comic with family drama. I say this way too often, but Aftershock always puts out a lot of comics that I want to read, so I will give this one a look.